Discover our gift box bespoke shirt Clotilde Ranno for men and women. Make sure to always please. 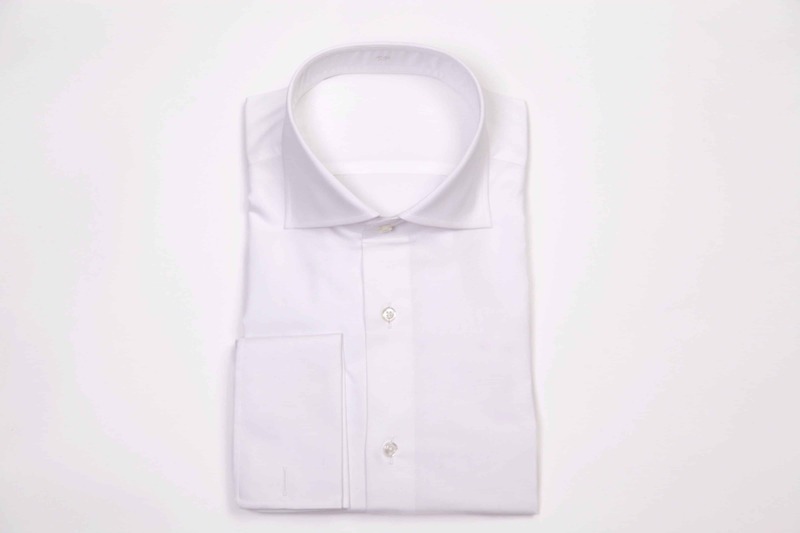 Made to measure shirt : a bespoke shirt for men and women, egyptian coton double twisted yarn, many colours available (adjustement of 3 measures possible : collar, sleeve, length of back, on an existing sample shirt. + 1 hour of Personalized appointment. Bespoke shirt with a fitting test : a made to measure shirt for man only, egyptian coton, a large choice of colours, pattern and cut handmade, including a fitting test and the consideration of your morphology (shoulder shape, body posture, neck height) + 1 hour of Personalized appointment. NB : If the beneficiary is already one of our client and you want to offer him a new shirt, please contact us : 01 86 95 80 44. You need to find a good address for a gift box bespoke shirt ? You are looking for the perfect gift ? 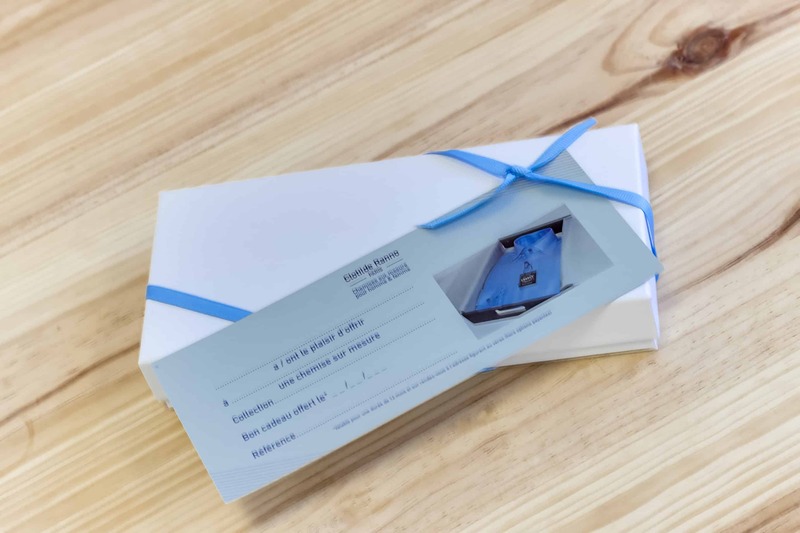 The gift box bespoke shirt contains a personalized gift voucher and is wrapped up in a precious casket and in an elegant bag. Its beneficiary will definitely be pleased. The benficiary can choose among plenty of patterns, choices and possibilities (collar, cuff, fabric…). It is also possible to choose a fabric from another range by adding a supplement. 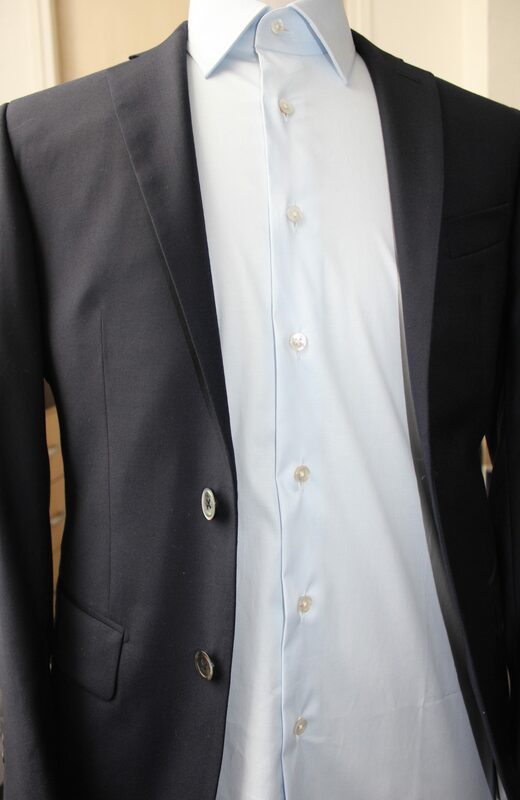 He or she will enjoy our style advices to wear his/her shirt with his/her suit or tie. This gift box bespoke shirt can be offered to a man or a woman. Also to a tall or a small person! The happy beneficiary can take his appointment in our Atelier in Paris. He can also send us his favorite bespoke shirt : we will take its measures. Finally, he can choose on our website, we frequently add new models. 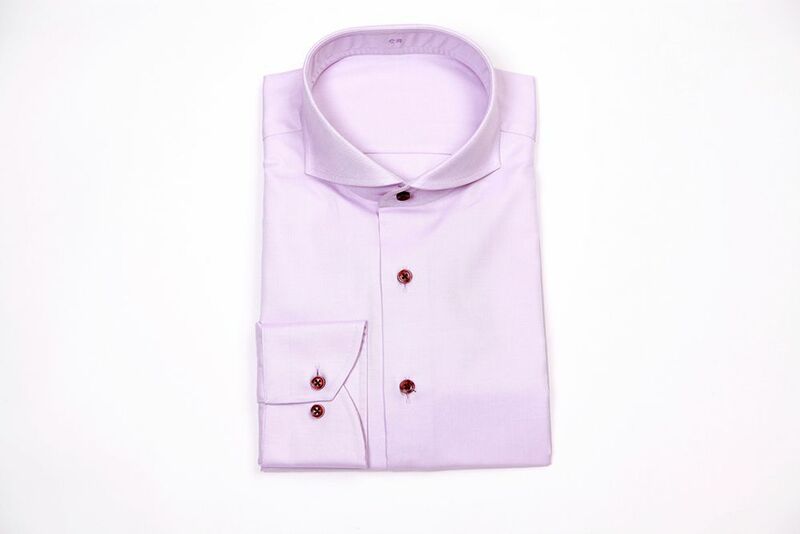 It is also possible to order a non iron shirt made with an easy iron fabric or even a shirt with wrist musketeer. When you offer a gift Atelier Clotilde Ranno, you share our values : generosity, luxury, passion of the know-how and the handicraft, respect of tradition and taste for modernity. Share the experience of custom-tailoring and help other discover one of the most beautiful manufacture of the world by offering a gift box bespoke shirt. The price of a gift box made to measure shirt starts at 199 euros VAT included for a made to measure shirt, and at 360 euros for a bespoke shirt with a fitting test. If you are in Paris, we invite you to take an appointment at our Atelier to discover our collections and to order directly your gift boxes. Satisfaction guaranteed : how to be sure that the first shirt will be perfect ? 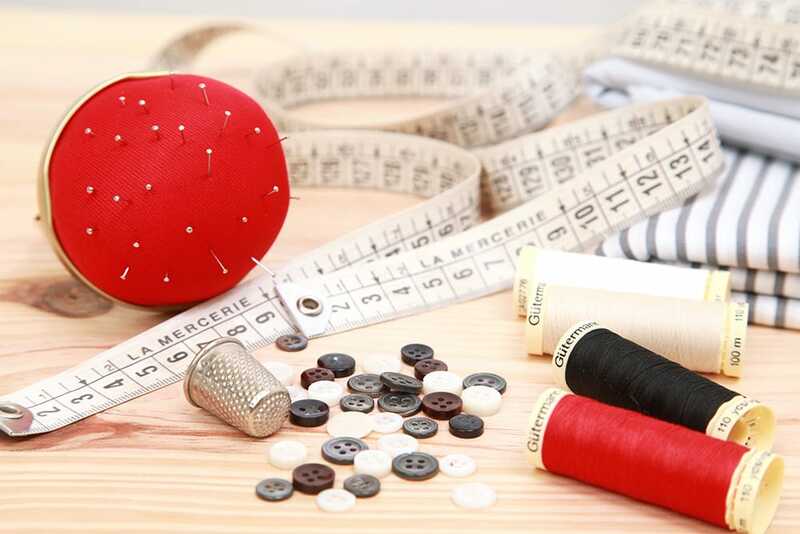 For a made to measure shirt : you will try a sample shirt and we will adjust the pattern of the shirt from the collar to the length of the shirt. 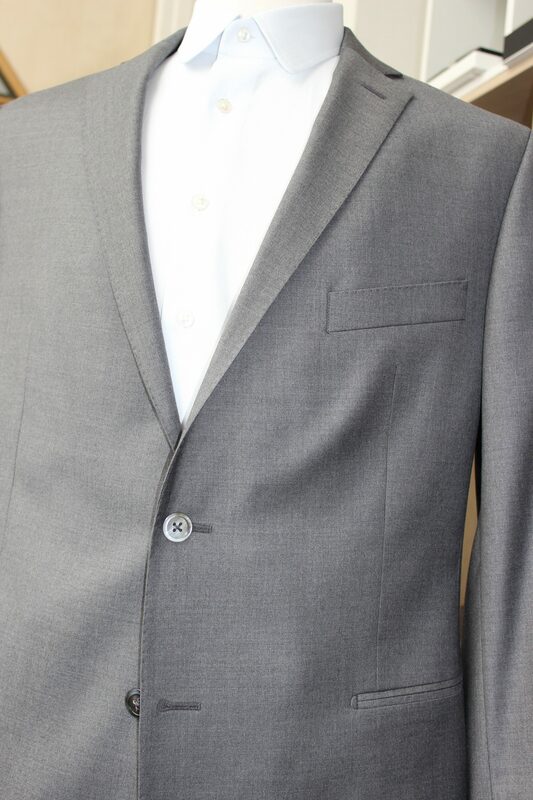 For a bespoke shirt : we will take 20 measures and we will study your body shape. The pattern is unique and handmade. 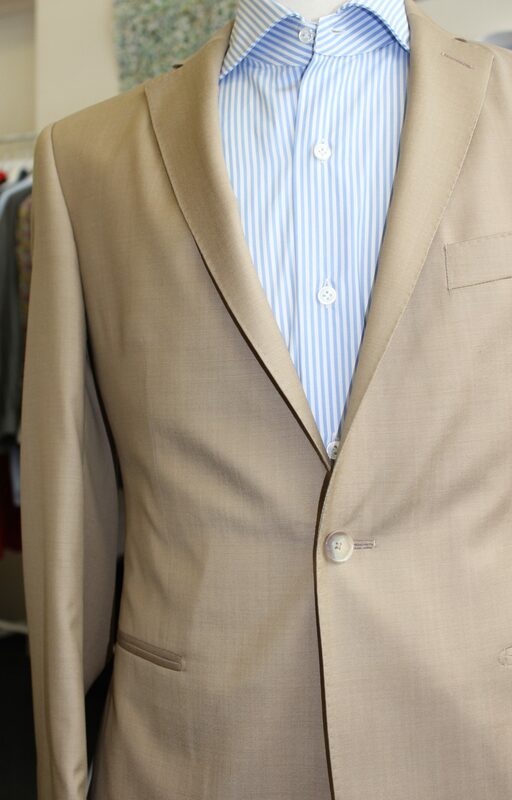 We will first create a fitting shirt and do after a fitting test. The pattern will once again be adjusted before the making. Then after, the beneficiary will have his pattern archived in the Atelier and will be able to order easily his next shirts. If his measures evolve, we will again modify his pattern. 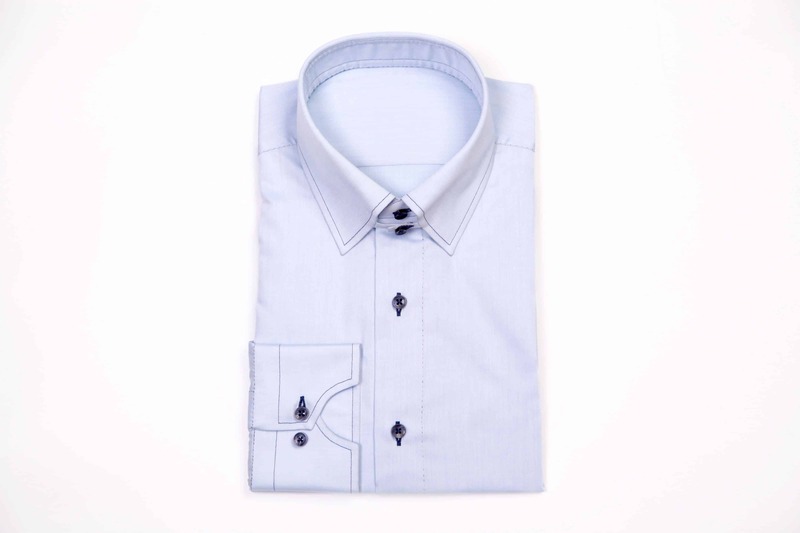 The gift box bespoke shirt is the perfect business gift to please and to personalize your gesture. Offer a gift box to your clients or to your employees (Christmas present, incentives, challenges). 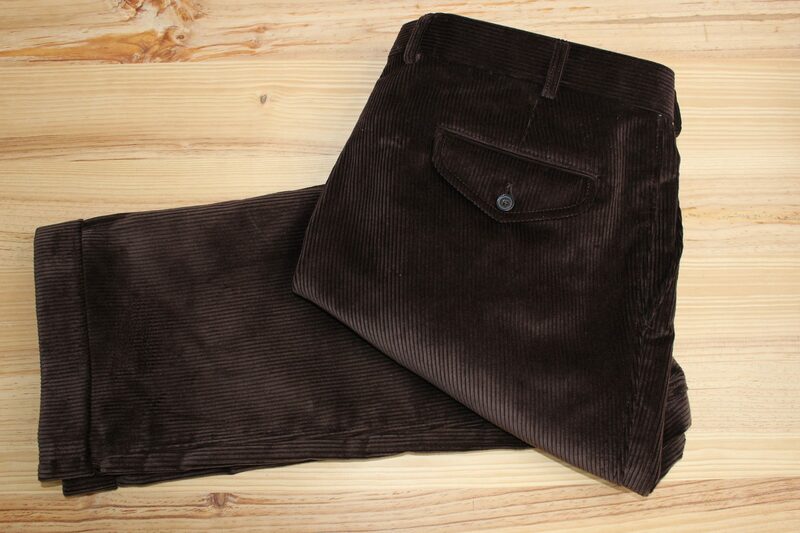 They will be able to choose a fashion shirt or a business shirt, always bespoke, for man or woman. 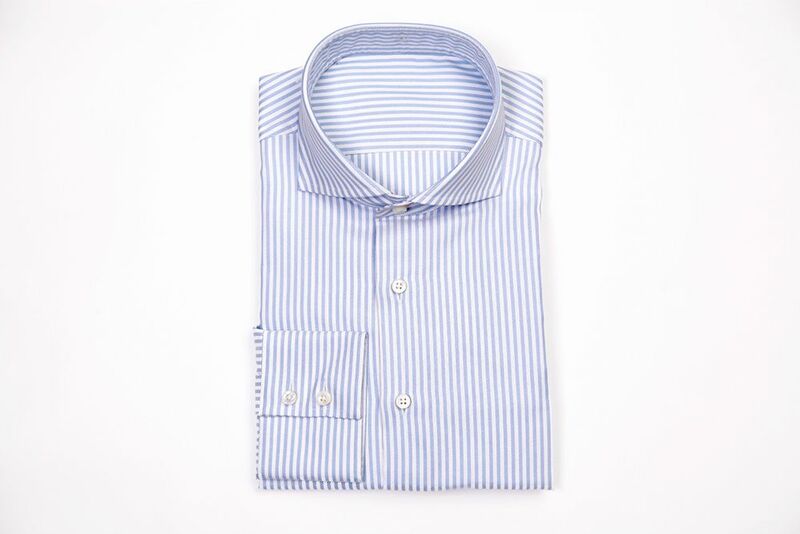 A question on our Atelier bespoke shirt ? Contact us by email (any time) or by phone 01 86 95 80 44. We also propose a fully hand sewn shirt with 30 handmade finishes (buttons stitching, of the label, assembly of the sleeves, assembly of the neck height, of the buttonhole, a gusset, side stitch). If you want to offer this kind of shirt, please contact us. You liked this article ? Let us know ! Post a comment or share on Facebook, Twitter, Pinteret, Instagram or Google +.